The Canadian Securities Exchange is planning to launch a blockchain-powered platform to clear and settle securities trades, challenging the monopoly long held by TMX Group Ltd. This new clearing house, which requires approval from Canadian regulators, would allow companies to issue conventional equity and debt using a digital token representing a share in a business. The CSE says using blockchain, a ledger where digital transactions are recorded, will allow securities trades to be confirmed in real-time rather than two full business days for settlement under conventional systems, and reduce errors. Through this new platform, securities would be offered to investors through a Security Token Offering. The CSE is licensing the technology for the clearing house from New York-based Fundamental Interactions Inc. This clearing house, if approved, would serve as a rival to Canadian Depository for Securities Ltd. (CDS), which has long served as the country’s main securities clearing and settlement hub. 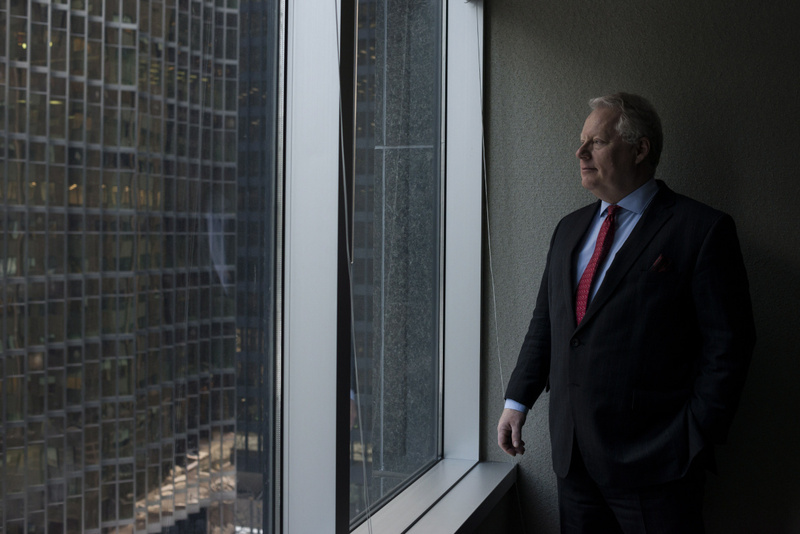 CDS is owned by the TMX Group, which operates both the Toronto Stock Exchange and the TSX Venture. The CSE has made its mark in Canada’s capital markets by offering an alternative marketplace to the TMX Group Ltd. The exchange, which is 49-per-cent owned by Urbana Corp., has become a haven for smaller companies, especially those tied to the country’s burgeoning medical marijuana industry and cryptocurrencies, Blockchain and other emerging technologies.